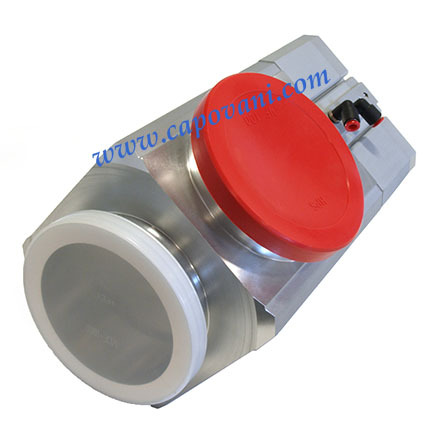 Capovani Brothers Inc stocks a wide range of vacuum valves. Visit our Used Vacuum Valves Refurbishment and Functional Testing Procedures page for more information about our refurbishment and testing procedures for used vacuum valves. All valves are owned by Capovani Brothers Inc and stored in our facility in Scotia, NY.